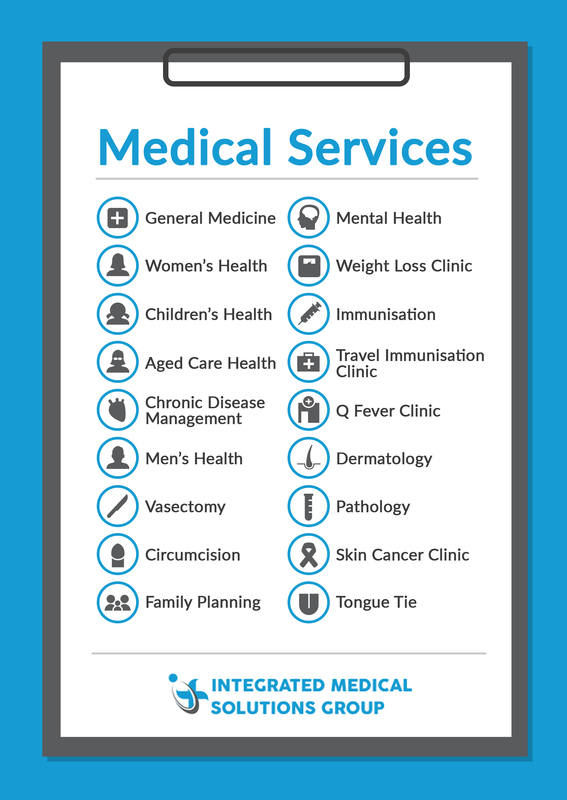 We offer a range of services at all practices to ensure that our patients are constantly receiving the highest quality of affordable and accessible health care. Whether you need a repeat prescription or a mini procedure we have you covered. *Services may vary at each clinic. Contact us for more information.